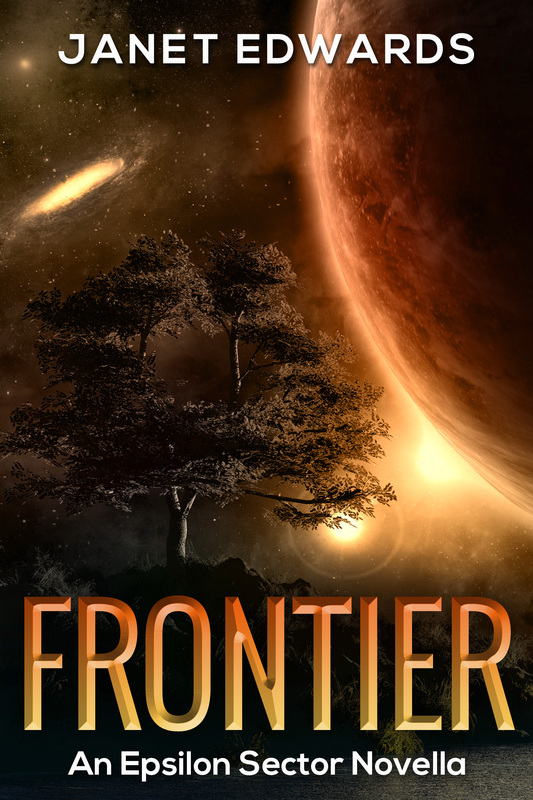 Spotlight on Amalie and the new novella Frontier! Today I’m over on the Author Allsorts blog, putting the spotlight on a minor character from the EARTH GIRL trilogy. Amalie! She’s the centre of a new novella, FRONTIER, coming out in a month or so. If you’d like to get an email update when FRONTIER and other new publications appear, then you can sign up here. This entry was posted in Guest Posts, New Releases and tagged Guest posts, News, Novellas. Bookmark the permalink.